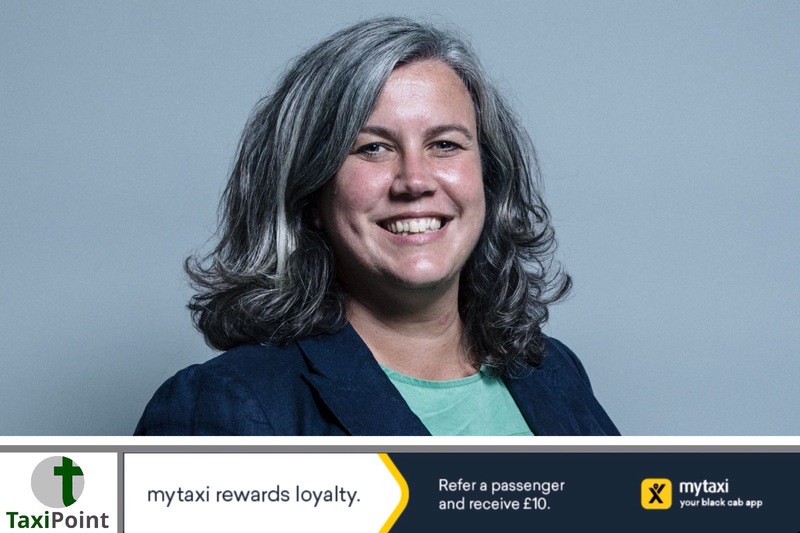 TOWCESTER TAXI AIRPORT TRANSFERS 01908 263263 RELIABLE ROAD TAXI TRANSPORT: Heidi Alexander: who is the new Deputy Mayor of London for Transport? Heidi Alexander: who is the new Deputy Mayor of London for Transport? In the wake of Val Shawcross resigning as Deputy Mayor of London for Transport, we take a brief look at her replacement, Heidi Alexander. Heidi Alexander first came to prominence within the political arena after she was elected to Lewisham Council as a councillor for the Evelyn ward in 2004. She later served as Deputy Mayor of Lewisham and Cabinet Member for regeneration from 2006. In October 2009 she was selected as the Labour Parliamentary Candidate for Lewisham East and was subsequently elected to Parliament in 2010. Ms Alexander was a member of the Communities and Local Government Select Committee, she has also served as the Parliamentary Private Secretary to the Shadow Secretary of State for Environment, Food and Rural Affairs Mary Creagh MP. She was appointed Shadow Secretary of State for Health in September 2015, after Jeremy Corbyn became leader of the Labour party. Ms Alexander is an outspoken critic of Jeremy Corbyn, and has in the past described the shadow cabinet as dysfunctional, inept, shoddy and unprofessional. Commenting on her new role within the GLA, Ms Alexander said "I am really excited to be joining Sadiq and the team at City Hall. Val is going to be a hard act to follow but I can't wait to get started. “After eight years as the Member of Parliament for Lewisham East and six years as a local councillor, I know just how important it is we ensure everyone has access to a high-quality and affordable public transport network, with safe cycling routes across the capital. London is a fantastic city. I know Sadiq wants its transport system to be the envy of the world and I am looking forward to playing my part in making that happen." The appointmemt of Heidi Alexander will now trigger a by-election for her Lewisham East seat, which is regarded as a safe Labour seat.